As the use of smartphones and tablets explodes, shoppers are now regularly using the internet whilst browsing in physical stores. 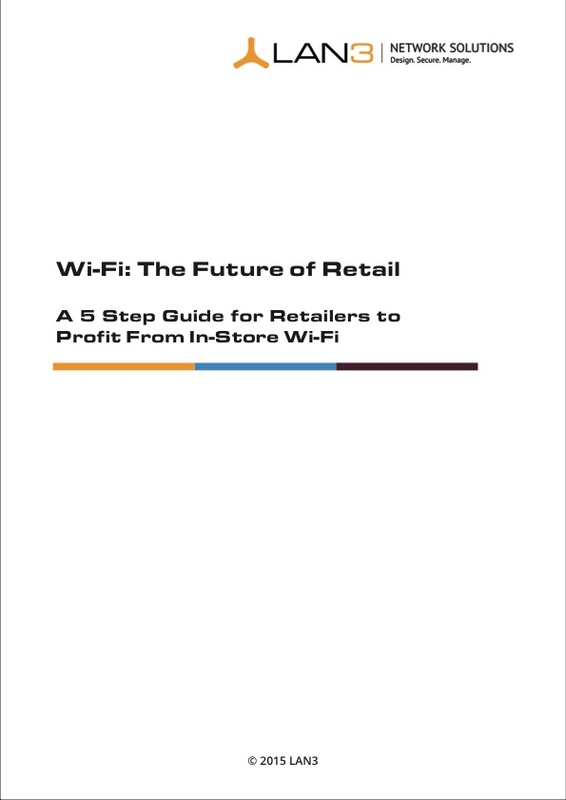 But how can retailers profit from aiding this by providing in-store Wi-Fi? Download our 5 step guide to find out more.